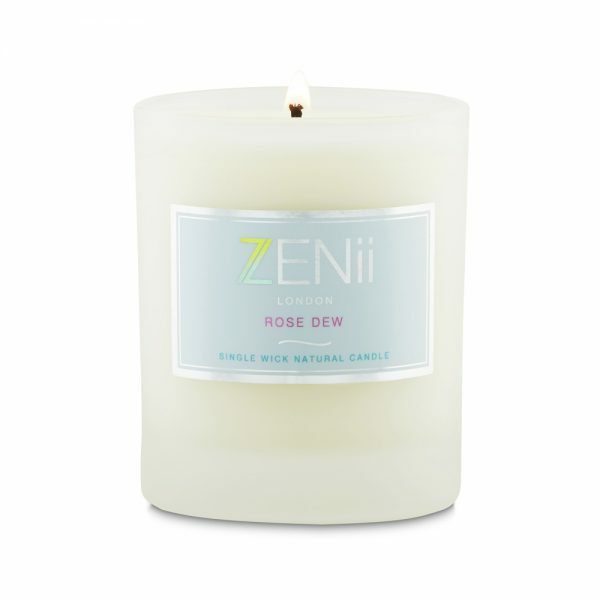 These beautiful single wick candles are made from natural plant waxes and are infused with fragrance oils. They are made from recycled glass and cotton wicks to burn cleanly and beautifully in your home or work space. We do not use any petrochemicals in our candles because we believe that candles need to be as pure and natural as possible to be kind to your lungs. 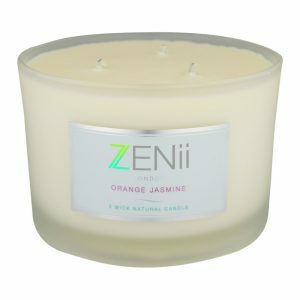 Available in beautiful fragrances to help you relax, de-stress and unwind from even the hardest of days. Scent therapy to exhilarate the soul..
All of our candles are made in the UK from natural sources and from the finest Ingredients. They are hand poured and made from ethically sourced ingredients. We use recycled glass and cotton wicks to help protect this wonderful planet. We do not use petrochemical paraffin which means our candles are kinder to your lungs. Choose from essential oils or fragrance oils to help you relax, de-stress and to lift your mood. Candles bring warmth and light and can help you enjoy the lovely moments in life.